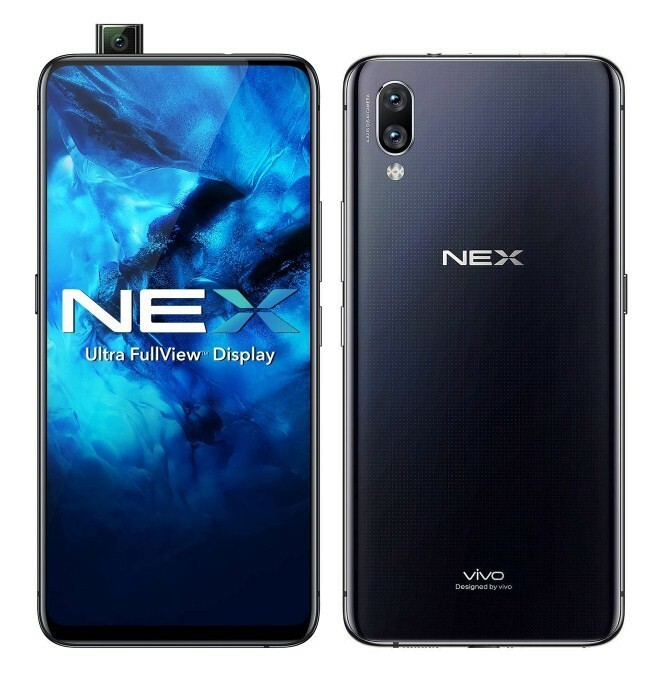 Say goodbye to the notch... and say hello to an Ultra FullView Display for the ultimate viewing experience. Every millimeter of the 16.74 cm (6.59) Super AMOLED display is dedicated to maximum visual impact. 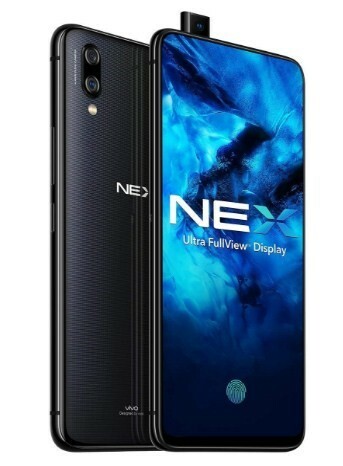 And thanks to a 19.3 : 9 aspect ratio, the phone’s body is as compact as an ordinary 14.42 cm (5.68) phone. 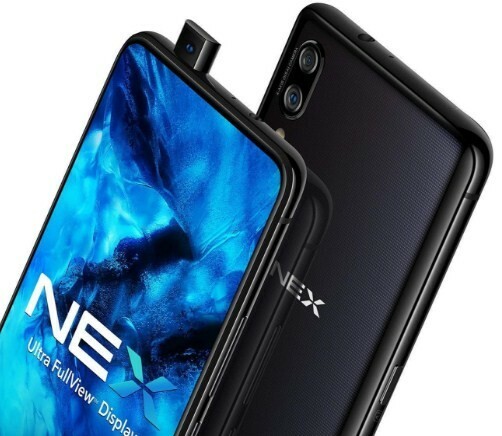 When it comes to pushing the limits of smartphone design, we make no compromises. 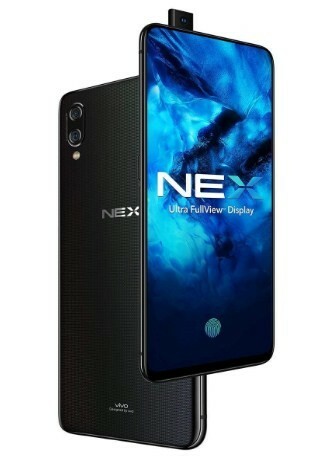 At the heart of this premium platform is a 64-bit CPU - Qualcomm Kryo 385 with an advanced 10 nanometer design and a clock speed of up to 2.8 GHz. 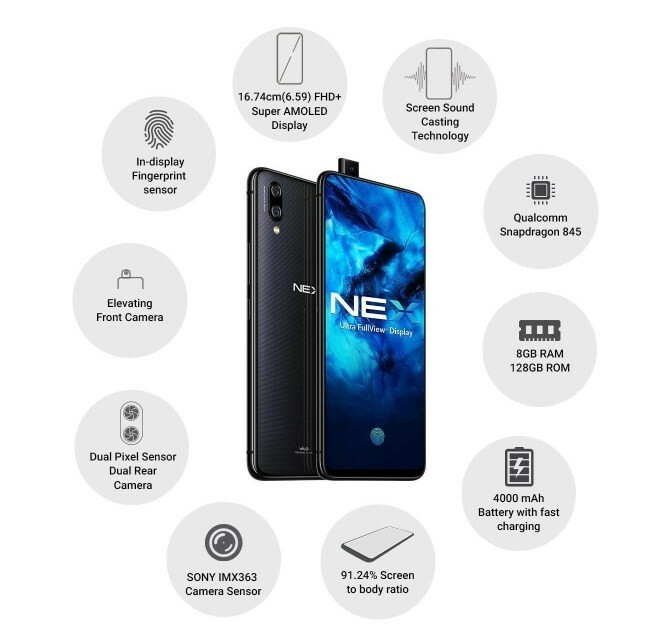 NEX further features an Adreno 630 Graphic Processing Unit (GPU) which is 30% more powerful than its predecessor, as well as more energy efficient.